Insert eyeball emoji & cue the creepy Freddie Kruger music. 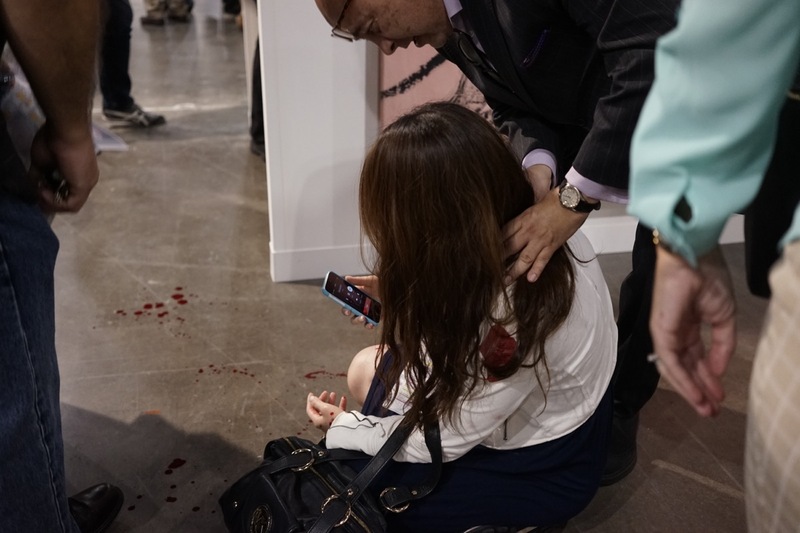 A woman was viciously stabbed at Art Basel in Miami Beach in front of hundreds of people. The real stickler (no pun intended here) is that bystanders thought it was all a part of the show and didn’t immediately react to help the woman, instead mistaking her anguish as performance art. Peep the story below and leave a comment. 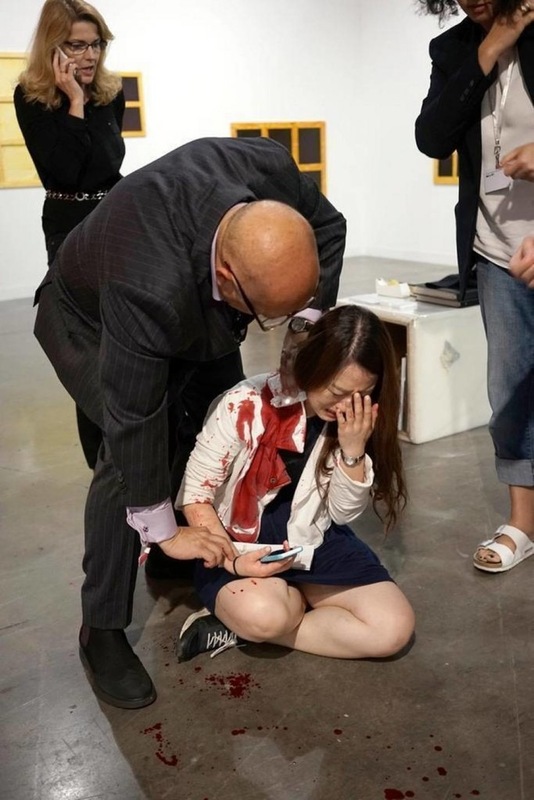 The stabbing suspect, who has been identified as 24-year-old Siyuan Zhao, is arrested at Art Basel in Miami Beach. Photo: Rudy Perez, courtesy the Miami Herald. 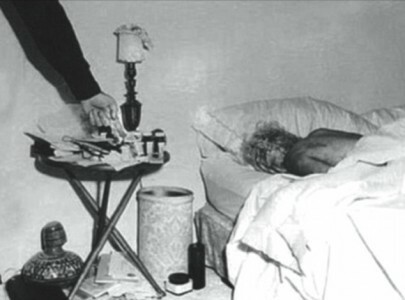 Next Post → Dope Flix: The Modern Man 1941?